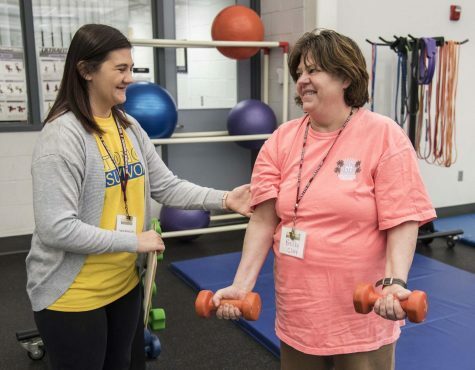 The Strong Survivors Program means so much more than giving cancer patients in the Southern Illinois area a place for rehabilitation. 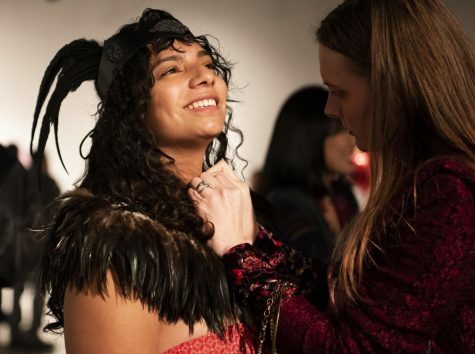 Crowds of people cycled through the Surplus Gallery at the Glove Factory on Saturday for the annual Love at the Glove art show, a one-night event featuring 2-D and 3-D artistic interpretations of love and lust leading up to Valentine's Day on February 14. 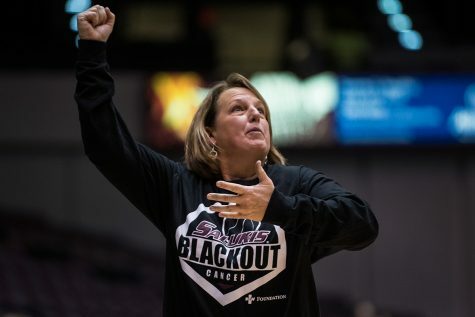 “It wasn’t something I strived for,” Cindy Stein, SIU Women's Basketball coach said said on her induction. “I was just focused on being the best player, coach and person I could be." 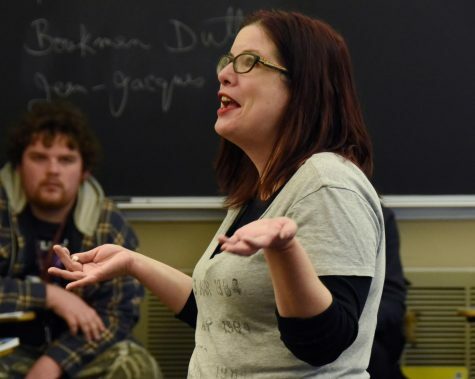 As part of the curriculum for her University 101 classes, Wheetley openly shares her story of failure with her students, guiding them to campus resources that she was unaware of during her time in school. 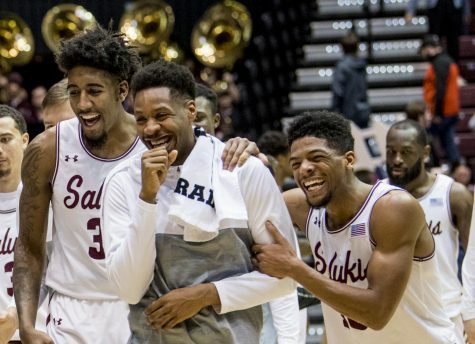 In a second half thriller, the Salukis (10-10, 3-4 MVC) defeated the University of Northern Iowa (8-12, MVC 3-4) after being down 21 at the half. 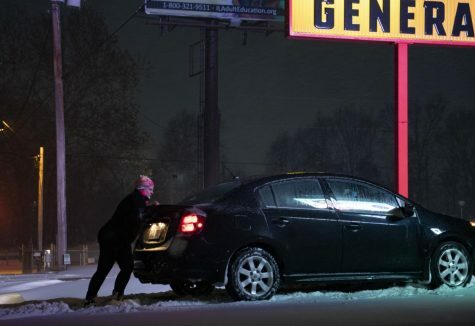 Tonight's winter storm brings several inches of snow, rain and ice to the southern Illinois area. The storm has halted travel and has closed I-57 from Mt. Vernon to Marion, according to Illinois State Police. The organization is working on clearing several accidents. 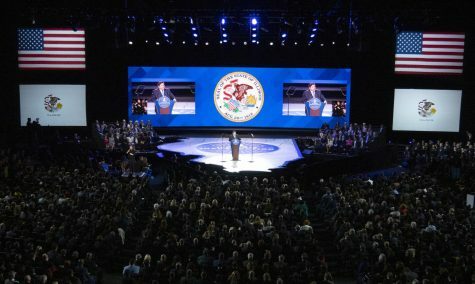 JB Pritzker has been sworn in as the 43rd governor of Illinois. 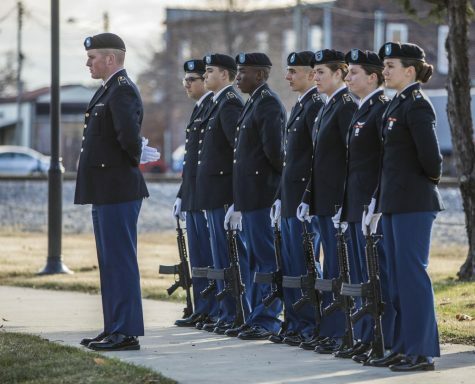 View our coverage from today's events and ceremonies with the Pritzker cabinet from the lenses of our staff photographers Isabel Miller and Carson VanBuskirk. 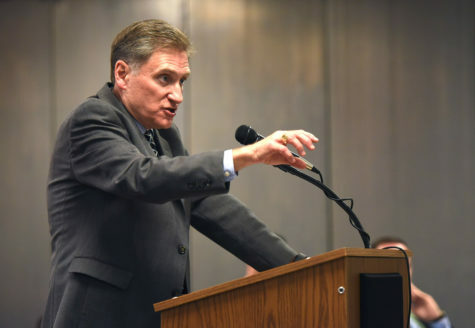 Randy Dunn, former SIU president, will not be teaching at Southern Illinois University Edwardsville this spring semester, said Doug Mcllhaga, SIUE spokesman in an email to the Daily Egyptian on Thursday. 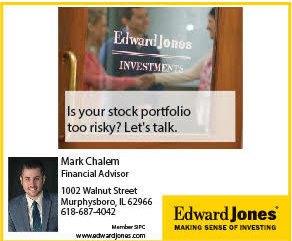 2019 MVC Men’s Basketball: Where are we now? 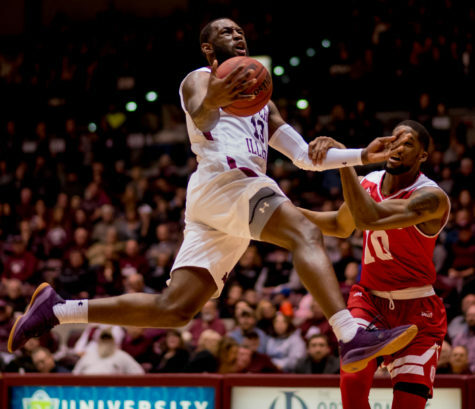 Southern opens Missouri Valley Conference play against the Missouri State Bears tonight at 7 p.m. in SIU Arena. 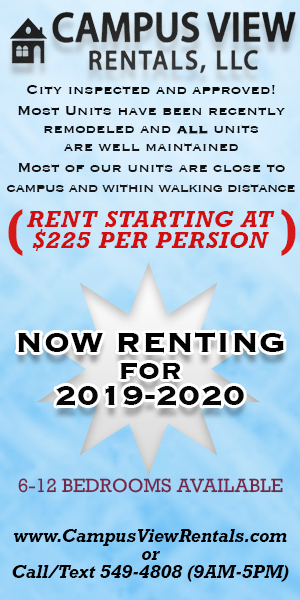 Read about Sports Editor Adam Warfel’s takeaways from the non-conference schedule and his look ahead to this year’s conference. The Carbondale Terriers beat out the Murphysboro Red Devils, 43-37, in the 5th place match of the 55th annual Carbondale Holiday Tournament on Saturday evening. Dwayne Moore Jr. is the first person to bowl two perfect games in the university’s Student Center, and the first ever to bowl two 800 series. 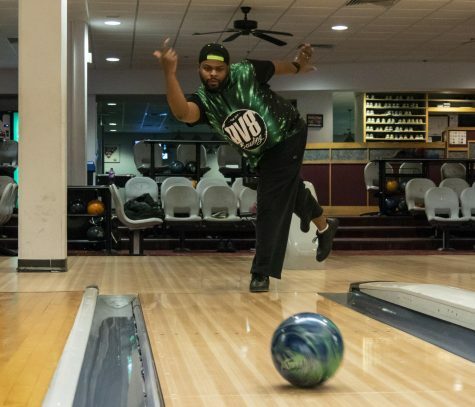 Moore is a graphic designer, graduate student and TA in the College of Mass Communication and Media Arts, but he’s been bowling on campus for eight years. He got his first perfect game at SIU in 2014, and his second in 2017.